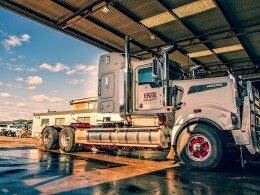 G&V Roberts Transport started by Grant Roberts “Robbo” in 1994 and since then has been WA’s remote freight specialists. We aim to provide a quality and professional service ensuring your freight is delivered on time and undamaged. Our company values are customer focused service, safety, honesty, flexibility, innovation and fostering a family culture. Vick has worked with Robbo since the beginning and continues to manage and work in the business overseeing the management, accounts and administration of the company. 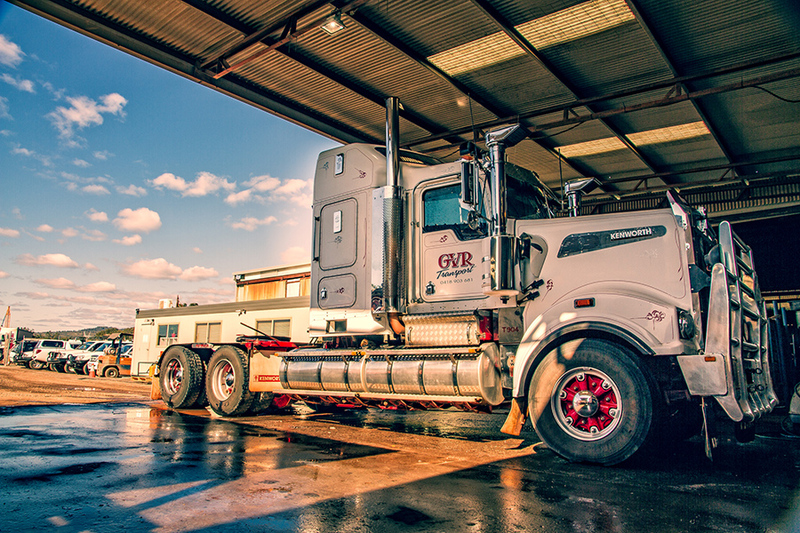 John has over 30 years experience in the transport industry in Western Australia and after driving his own truck for many years now oversees the team at G&V Roberts. We have a dedicated team of staff who are able to assist you. Our office staff are available to take your call to provide quotes, to book your freight and track your freight delivery. If you have any queries about invoices or payments please contact our office team. We have yard staff available in our main depot to accept freight, unload freight, collect and deliver freight. Our experienced team of drivers understand our customers’ requirements and will load and unload freight and deliver your freight safely. Whatever your needs our team is available to assist you with your freight requirements. Grant “Robbo” Roberts hailed from Otorohanga, NZ. At twenty Robbo decided to make the move across to Western Australia. Robbo had his twenty-first birthday in Bencubbin. He became part of the community and started playing Aussie rules football for Bencubbin. In 1984 Robbo moved to Kununurra and worked with Carol Dickie operating a D7G on the Gibb River Road. Soon after he started working for Grant Young at Plant Hire Service operating his first truck which was an Acco 2150 B and worked on reconstruction of Truscott Airstrip. With diesel now in his veins he soon started driving for Petherick Livestock Transport in Kununurra driving a 525 Valueliner. Robbo was hooked. In addition to being in love with the Mack, Robbo met his match and married Vicki. With the arrival of their son, Luke in 1990 Robbo purchased his first truck, an LTL Louiseville. A daughter, Kaitlyn arrived and so did a W-model Kenworth which began his extra-marital affair with Kenworth. This was followed by various T 950s and T 904s. Robbo loved the road and set up a business carting nationwide, in particular to the Kimberley and NT where his trucks still run today. His wife, Vicki and mate, John Pearsall look after his business due to an accident in 2007 which left Robbo disabled in a wheel chair. While Robbo is in full time care he visits the yard once a week to ensure his boys are all okay and behaving. You can see with the look in his eye he would love to be behind the wheel of one of his beloved Kenworth’s.